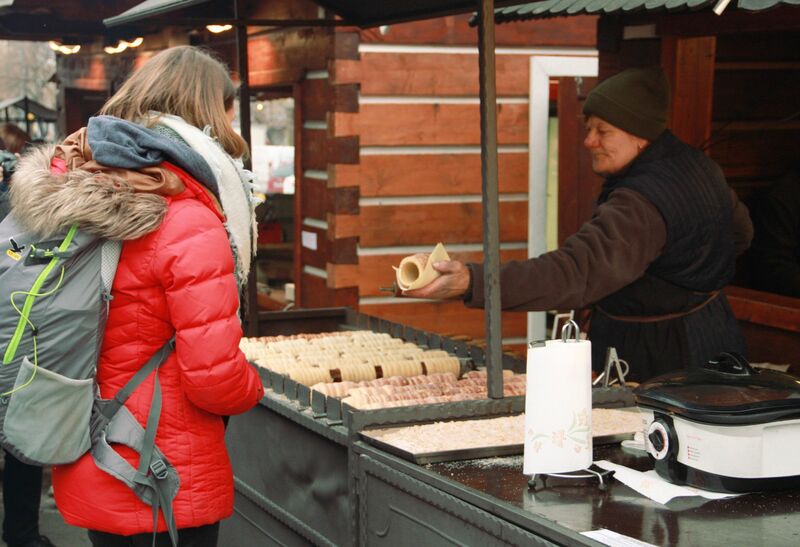 Is trdelník traditional? Tourists say: who cares? 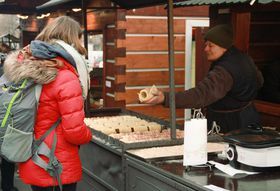 Prague’s annual Christmas markets have taken over the city center, and with them, the stalls selling so-called “old Czech” trdelník. 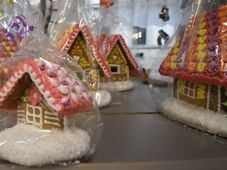 I spoke with some of the tourists enjoying this not-so-traditional treat. 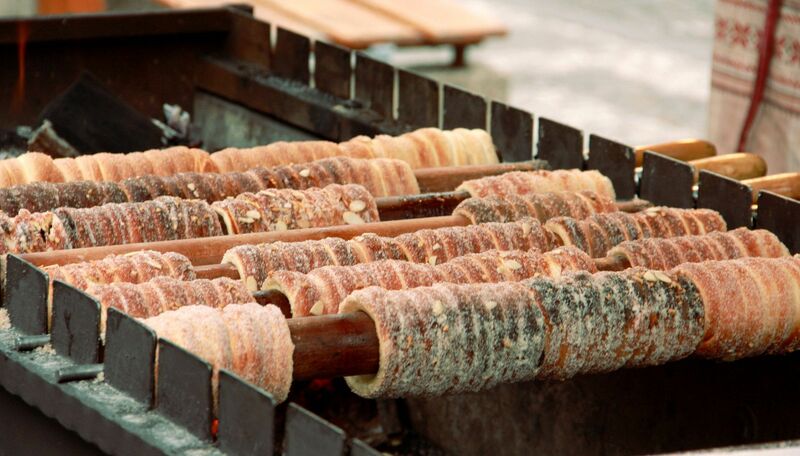 Trdelník, photo: Barbora Němcová Where did you hear about this pastry? “Woman 1: From the Internet. Churros! You're going to have a hard time finding those in Prague. But this is satisfying the craving? Ubiquitous and fragrant in the streets of downtown Prague, trdlo has successfully positioned itself as a staple of Czech fare. 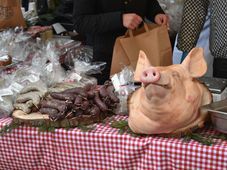 But one young man who has been selling it for five years tells me that visitors to the Czech capital may be getting the short end of the stick. And do they think it's traditional? I also noticed it got more expensive in the last couple of years. For now, though, the price doesn’t appear to be slowing down sales. The trdlo may not be traditional, but amongst tourists, it’s hardly controversial.